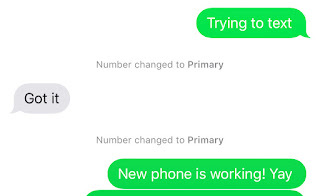 Many iPhone XR/Xs Max users while sending the SMS or text is continuously seeing “Number changed to Primary” text message in between the message thread. Many iPhone users are wondering that - what does Number changed to primary message means on iPhone XR/XS. 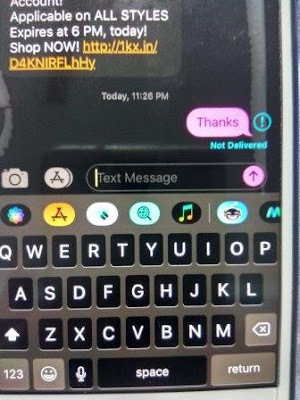 There is no clue about why this message is pushed between message thread, but every time there is new message the users is forced to see Number changed to Primary label on the message screen of iPhone XR and Xs. 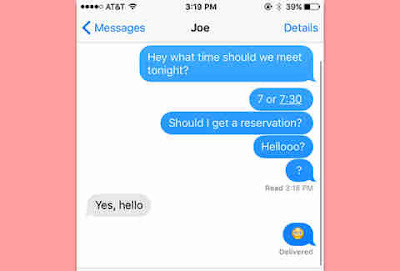 The same message can be seen with iMessage as well. The error message Number changed to Primary, is shown for iPhone XR and iPhone Xs Max with iOS 12 only and no other iPhone model is reported with this message. It looks like a new feature on iPhone Xs. Xr, Xs Max models that have dual SIM capabilities, including physical and eSIM. 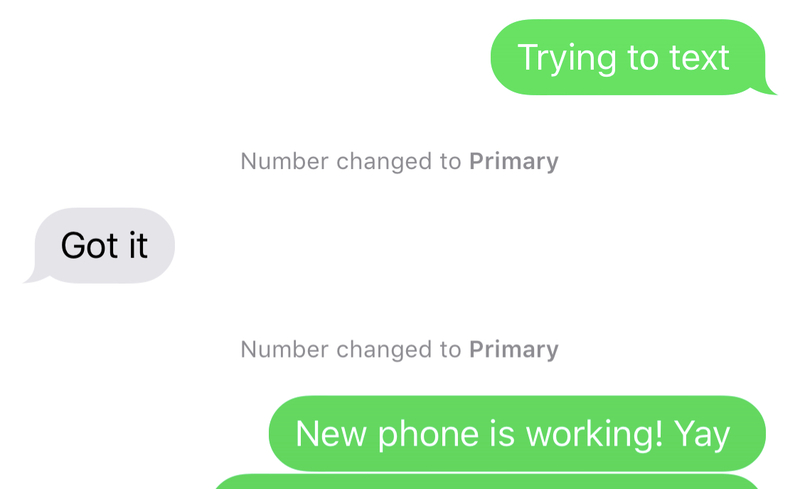 For many of iPhone XR user after resetting all setting do not see "Number changed to primary" message on their iPhone. 1. Launch the Settings app. 3. Tap Reset. It's all the way at the bottom. 4. Tap Erase All Content and Settings. You may have to reenter your passcode to do so. Once you do this, the phone will erase itself, restart, and return to the setup screen. Permanent solution is to upgrade to iOS 12 next release, as in the latest beta release of iOS 12 the issue seems to get fixed. So please update the iPhone on next official release to get away from Number changed to Primary message in iMessage thread. Hope this article has fixed number changed to primary iphone xr.